Dailybuzz.ch: A Mom Worried That Her Teenage Son Wasn't Answering His Phone Used An App To Track Him Down, But She Wasn't Too Happy Where The Trail Ended. 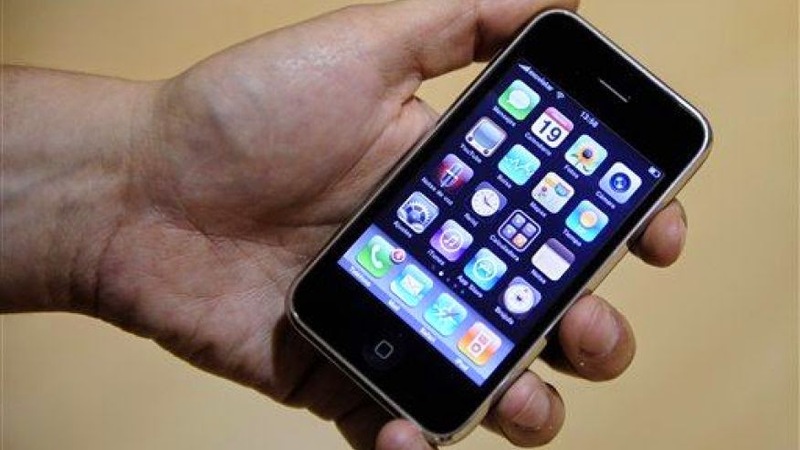 A Mom Worried That Her Teenage Son Wasn't Answering His Phone Used An App To Track Him Down, But She Wasn't Too Happy Where The Trail Ended. That would be the 103rd Precinct in Queens, reports DNAinfo. The 16-year-old was being held for questioning with another teen in a spate of street robberies. "She literally came into the precinct because she tracked his phone into the precinct and asked, 'Is my son here?'" says the commanding officer. The answer was yes, and he's since been charged with robbery. His 15-year-old female companion also got charged with criminal possession of a weapon for allegedly threatening a victim with a knife, reports WPIX. Police say the pair, along with another youth still at large, may have committed at least four robberies in recent weeks in which they stole pedestrians' wallets and phones.